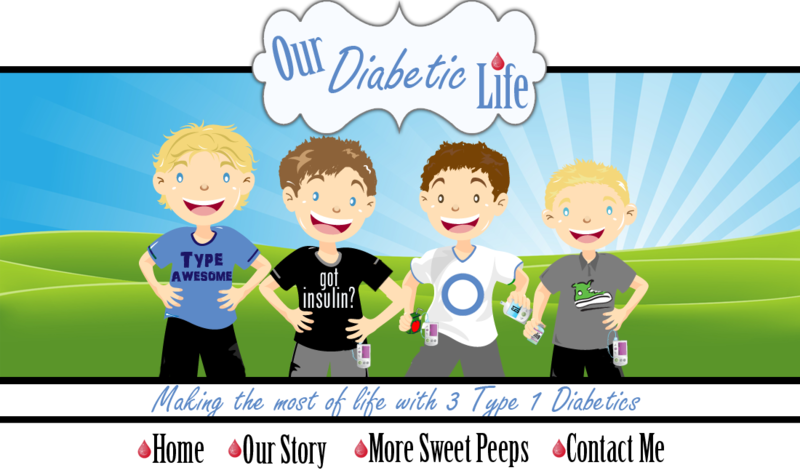 Our Diabetic Life: D Blog Week, Day 4: I did that! D Blog Week, Day 4: I did that! 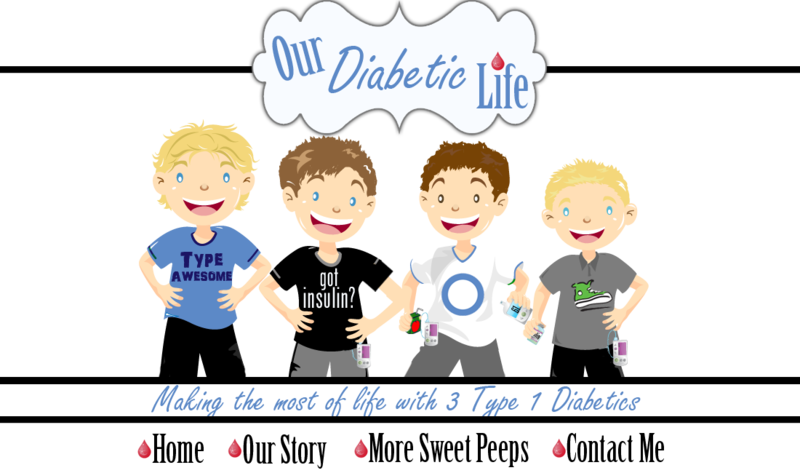 Today't topic: We don’t always realize it, but each one of us had come a long way since diabetes first came into our life. It doesn’t matter if it’s been 5 weeks, 5 years or 50 years, you’ve done something outstanding diabetes-wise. So today let’s share the greatest accomplishment you've made in terms of dealing with your (or your loved one’s) diabetes. No accomplishment is too big or too small. What have I done that lends itself to tooting my own horn? I’ve sent boys with Diabetes to scout camps, church camps and school camps. That is huge. I’ve let boys with Diabetes sleep over at a friend’s house, complete with ice cream and chocolate chip pancakes for breakfast. I’ve fought for 504 accommodations, and I’ve felt the sting of a teacher say, “You need to fix those numbers.” And I survived. 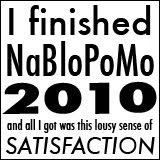 I’ve kicked the bahookie out of large ketones. In fact I’ve collected urine ketone data from a child in diapers. Yeah, I’m pretty awesome like that. My greatest accomplishment, diabetes wise? It has opened more doors, blossomed more friendships, gotten me through more nights, answered more questions and provided more happiness than I can convey in this moment. Starting this blog was the best thing I have ever done to bring myself out of the fog of worry that settled so readily after 3 diagnoses. “I like to think of my blog as my ark. I was drowning, so one day I took my thoughts and built my ark/blog. I filled the ark with my hopes, my fears, my belly laughs, and musings from my swelly brain and let it sail. It traveled father than I ever imagined, and has taken me to places I never knew existed. This is my outlet. I give it words, and in return it gives me peace of mind. I hope one day my children will be able to read these words and know that I tried my best, hoped my best, and loved my best. I hope they know that writing out our story gave them a healthier mom…and along the way maybe even helped a person or two with their own journey. My greatest accomplishment in a nutshell is you, dear readers. I built this home and you found your way to my doormat. Welcome. Come in. Sit down. And by all means, put your feet up. No need to use a coaster either…Our Diabetic Life is inherently messy. I love the DOC, the blogs, the FB groups, all of it! I"m so glad you did!! I only found your blog yesterday but last night I read and read and read. Yes. Thank you. Meri, I love your writing so much and am so thankful for all that you share out here. Keep on paddling! I'm so glad to have your voice in the mix. You have no idea how much you bring to the community.